Video Game Truck Party - Birthday Parties and so much more! 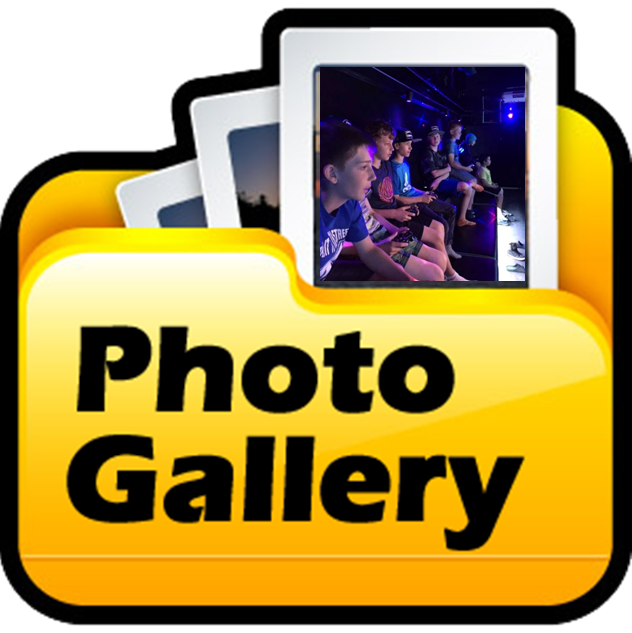 Our national network of luxury mobile video game theaters has one shared primary goal…we want to bring the most exciting, unforgettable and reasonably priced party right to you! The EASY Party that comes to you! 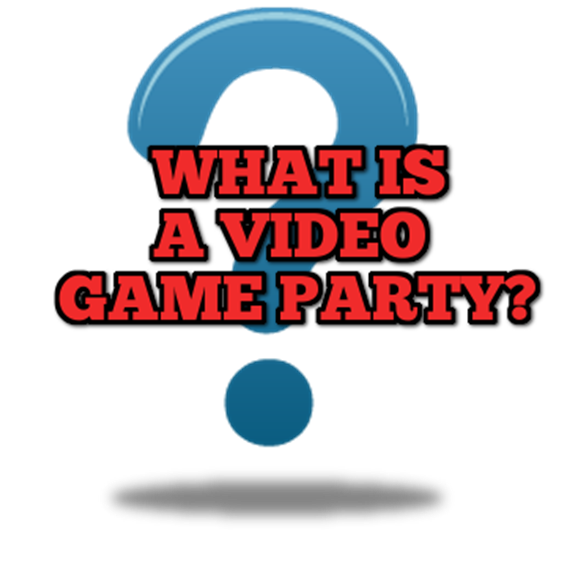 Video Game Parties are easy to book! Once you check your date and time and reserve your party, your local operator will contact you to verify your reservation! Come party day, your party comes to you! The Game Theater will arrive and your guests will have the time of their lives playing the latest and greatest video games in a climate-controlled, action-packed, spacious and luxurious game truck that’s second to none! Our high-tech mobile game theaters are the industry’s most advanced video game trucks! Many have 7 or more high-definition screens, with gaming stations both indoors and out! Laser and neon lighting, incredible sound and creature comforts like climate control and higher interior ceilings will give your guests an amazing party experience! Many of our owner/operators offer extras like Virtual Reality Gaming, Satellite TV programming, and even add-on outdoor games! Our trained, professional Game Coaches run the party from start to finish, instructing and coaching players through a myriad of the latest video game titles. You’ll relax, and your home will stay clean! On the day of your event, the mobile game theater will arrive 15 to 20 minutes before your set party time, and will be perfectly heated or cooled for the comfort of your guests. Video games are ready to go, and the amazing lights and sounds are ready to amaze your guests! Our owners can set up in your driveway (if space permits), curbside on your street, or even in a park, school or office parking lot…just about anywhere!